Can you imagine a wedding celebration without food? Of course, not! We Filipinos love food and we always see to it that there are lots of it whenever there are special occasions. We are very much concerned about the food’s quality, too. 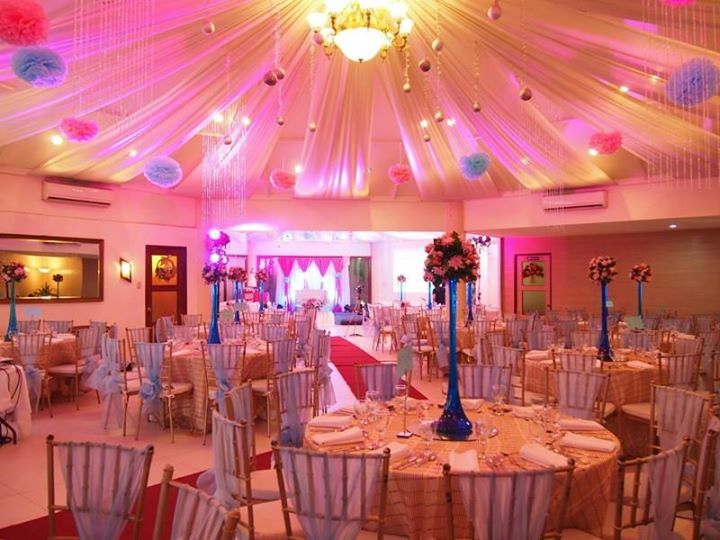 People behind Hizon’s Catering know all of these so well, so they continue to make celebrations extra special by providing superb catering services. It is also very eager to further help couples make their weddings even more successful by providing practical tips through its FREE eBook called Insights from 1,588 Weddings a Year. People who do not have ample knowledge on weddings may wonder what some wedding needs are for or why they are necessary in the first place. 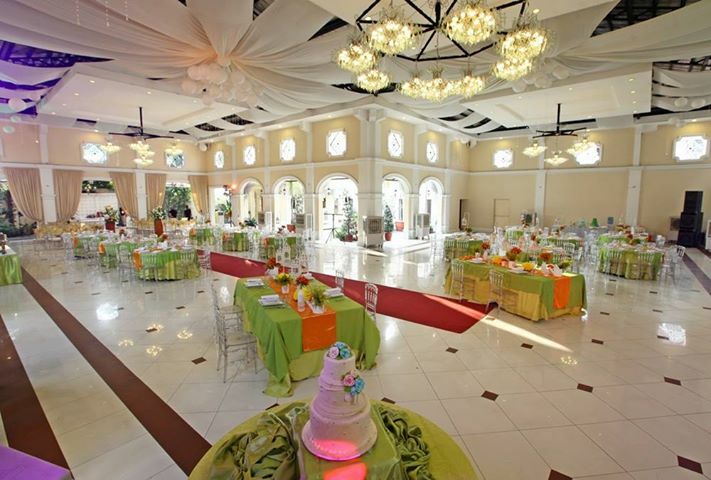 To help these individuals, the team of Hizon’s Catering have compiled general information on these wedding needs, aiming to educate readers on the importance of each. If you are getting married, then you should expect being faced with too many options. You have to decide on too many things, including the food to include on the menu, the wedding dress you will wear, and all other things you will need for your big day. Good thing, this eBook of Hizon’s Cateringalso provides practical tips on which options to consider and why. It will save you from wrong decisions. Wedding planning can be tough. There are times when you need to take note of things, too. In some cases, you will also need to come up with tables and other forms for documentation. Luckily, this eBook also offers free templates which you can use in different steps involved in wedding planning, including budgeting. To download this FREE eBook from Hizon’s Catering, visit http://hizonscatering.com/ebook/?pk_campaign=Ebook&pk_kwd=Ebook+Kasal. 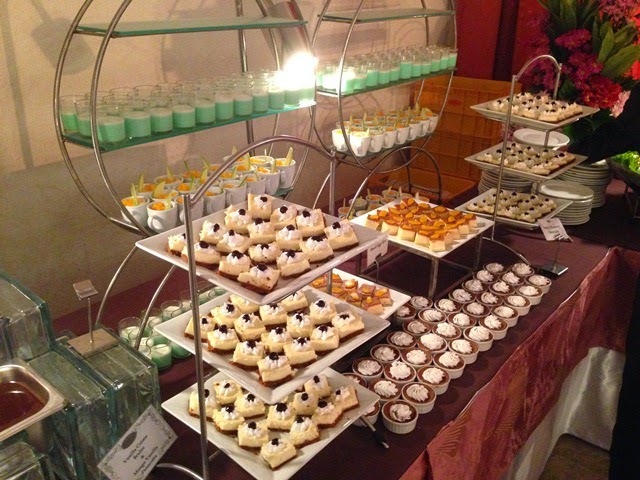 You may also check out the Facebook page of Hizon’s Catering.